Chocolate poisoning can cause an irregular heart rate and rhythm, restlessness, hyperactivity, diarrhoea, vomiting, panting, muscle tremors, abdominal pain, bloody urine, increased body temperature, seizures, coma and even death. 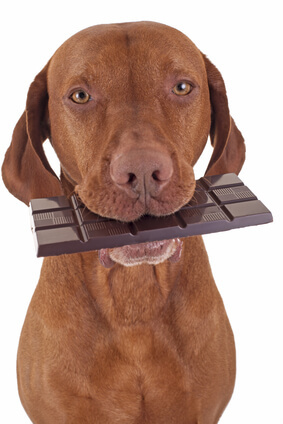 Theobromine found in chocolate, at greatest levels in dark, unsweetened chocolate, is metabolised far more slowly in dogs and cats compared to humans so can easily reach levels at which it is toxic. Large amounts of grapes can be poisonous to pets and can cause vomiting, diarrhoea, lethargy, abdominal pain and lack of appetite. This results from kidney damage although the mechanism of toxicity is still being researched. Raisins, following a similar pathway are also toxic but in far smaller quantities than grapes. This should be noted around the house as fruitcake, tea breads, mince pies, hot cross buns and some breakfast cereals will all pose a threat to your hungry pooch! Kidney failure can be irreversible and lead to death in the worst cases. Onions and Garlic – these contain thiosulphate, which is toxic to dogs and cats, resulting in haemolytic anaemia where red blood cells are damaged and so unable to carry oxygen. Clinical signs include breathlessness, lethargy, vomiting and diarrhoea. It may be 2-4 days following ingestion that these are first seen. Treatment in severe cases may require blood transfusions but if so, the prognosis can be poor and pets can die as a result of the poisoning. The Alliumspecies of plants, to which onions and garlic belong, are toxic even if they are dried, powdered or included in cooked meals. Different types of mushrooms can have varied effects on pets such as depression, diarrhoea, nausea and vomiting, abdominal pain, defaecation, liver failure, seizures, drooling, urination, kidney failure, heart damage, hyperactivity and in some cases, death. It is best to prevent your dog from foraging for them in wooded areas and if you are concerned they have eaten some, try to take a sample of the mushroom with you to the vet. Macadamia nuts commonly cause signs of toxicity within 12 hours of ingestion and usually resolve within 48 hours. 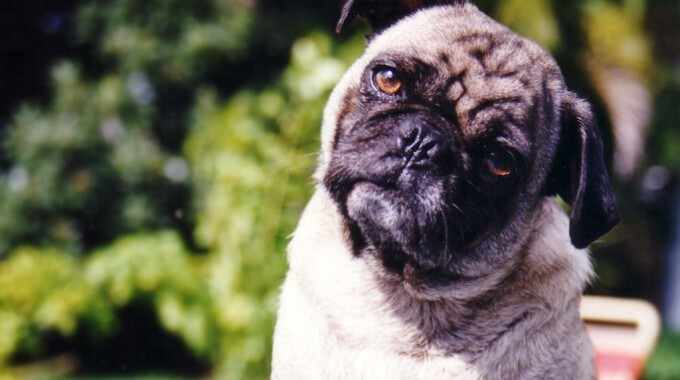 Clinical signs have only been reported in dogs and include vomiting, lethargy, hyperthermia, abdominal pain, stiff joints, ataxia and tremors. Supportive treatment is often appropriate, although it is not reported to be fatal. Any type of alcohol can be poisonous to your pet and although this may seem obvious, is more commonly seen than you might think! Aside from intoxication signs similar to those experienced by humans, ingestion at greater volumes can cause coma or even death. Xylitol is a sugar substitute used in sweets and cakes, which is more widely used now and in humans is considered safe and effective in providing sweetness and a reduction in calories. However, in dogs it causes a sudden and potent release of insulin from the pancreas (not seen in humans), with a resultant drop in blood-sugar levels (hypoglycaemia) that can be life-threatening. If not fatal, liver failure can also be induced and xylitol is considered to be far more toxic than chocolate to dogs. It is commonly found in chewing gum and diabetic cakes. 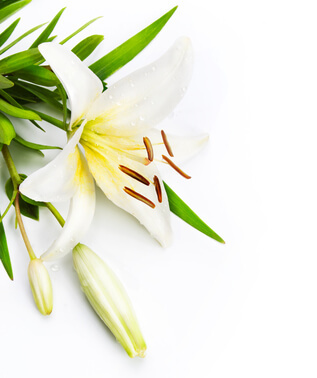 Plants of the lily variety are very poisonous to cats. All parts of the plant are considered to be toxic and even very small amounts can cause serious damage to the kidneys, resulting in clinical signs such as vomiting, lethargy and inappetance. Immediate assistance and treatment should be sought, as renal failure can be irreversible and fatal in some cases. Ethylene glycol toxicity is a common presentation in winter as the initial sweet taste of antifreeze encourages cats to ingest it if it is split whilst filling cars or from leaks. Clinical signs are apparent from 30 minutes to 12 hours after ingestion and are very serious. 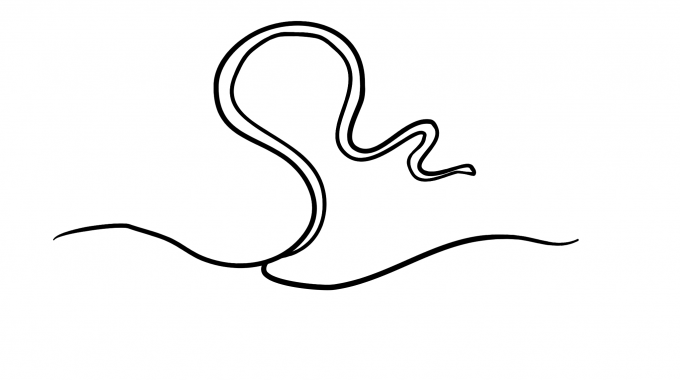 These include vomiting, ataxia (wobbliness), tremors, twitching, severe depression and seizures. Sadly a lot of cases are fatal with acute, severe kidney failure.